Looking to grow your brand? You've come to the right place!  MBRIT has a range of sponsorship opportunities available across our colourful and jam-packed events calendar. From family fun days and festivals to food & music, garden & lifestyle, and corporate – we’ve got something for everyone and every market! Don't just take our word for it - check out some of our events below or head to the visitmoretonbayregion online calendar to see more. There's plenty happening right here in the beautiful Moreton Bay Region, and plenty of ways for you and your business to get involved. We welcome out-of-the-box thinking and BIG ideas. We're here to help you maximise your message, work within your budget, and get your brand out there. 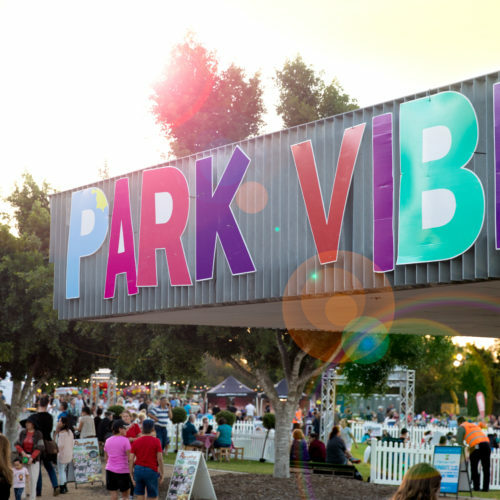 This free event encourages families to bring along a picnic blanket and settle in for a stage program boasting local talent while enjoying dinner under the stars from a vast array of food options and international tastes from popular food trucks and vendors. The event will also feature markets and a huge fireworks spectacular over Pine Rivers Park. 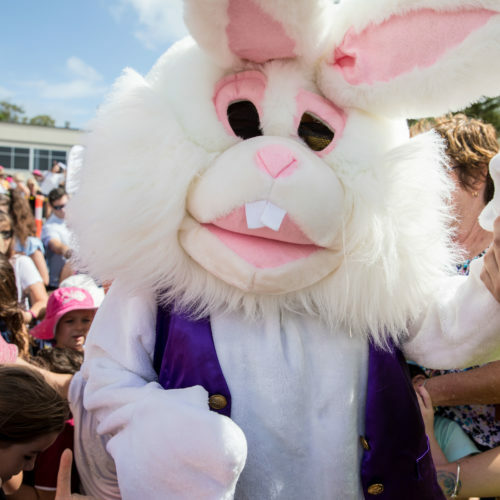 Redcliffe Festival of Sails is a colourful seaside celebration of all things Easter and the best vantage point to watch as the Brisbane to Gladstone Yacht Race passes the Peninsula. 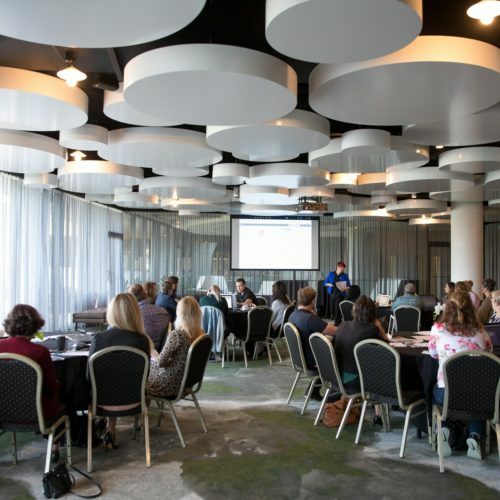 The Moreton Bay Region Business Conference Series is held four times a year, featuring hands-on professional development workshops and a networking luncheon with nationally-recognised speakers. 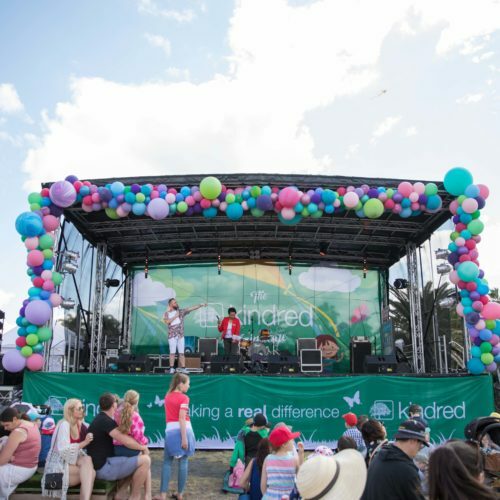 Families will get swept away with the fun, colour and excitement of the annual RedcliffeKiteFest. Over two huge days, the Redcliffe KiteFest boasts a huge weekend program of international kite flyers, colourful kite displays, gravity-defying aerobatic displays, jetski stunt shows, stage entertainment, children activities, workshops, market stalls, food vendors and so much more – all with a breathtaking backdrop of Moreton Bay. The longest running fun-run in Queensland; the annual Jetty 2 Jetty (J2J) continues to prove itself as a popular event on the international racing calendar. 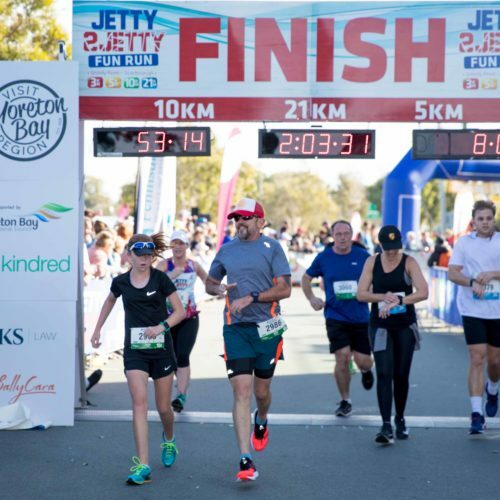 Each year, more than4,500 competitors race in either the half marathon (21km), 10km, 5km or 3km events, against the picturesque backdrop of Moreton Bay. This one-day event celebrates the latest trends in gardening, landscaping and edibles. 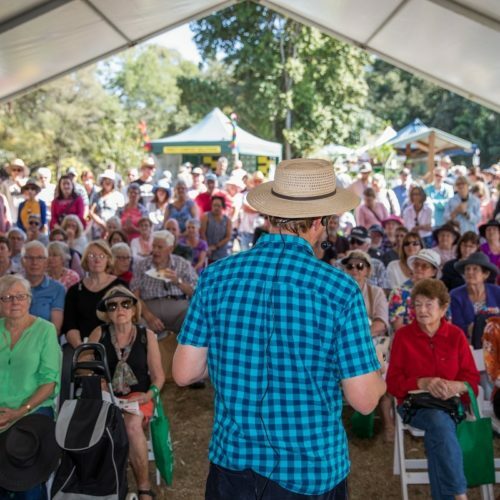 Gardening enthusiasts will come together to share ideas, gain inspiration and create something new from various stage demonstrations, gardening displays and guest speakers. Yes - I'm ready to get my business out there! Amy Cousins on amy.cousins@mbrit.com.au or (07) 3897 4907.